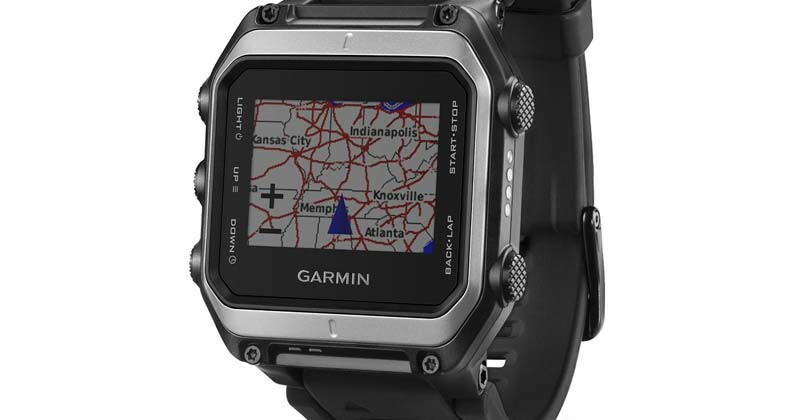 The Garmin Epix GPS Watch provides unprecedented high-resolution color touchscreen GPS/GLONASS mapping functionality in to the comfort and mobility of your wrist. Preloaded with TOPO U.S. 100K or TOPO Canada (selectversions only) and a worldwide basemap all on your wrist this GPS watch allows your to take the world directions with you wherever you go. Now you can get all the functions of a Garmin ABC (altimeter, barometer, compass) device, plus the fullcolormaps that let you not only track where you’ve been, but let you plan for what’s ahead. The revolutionary EXO antenna, when paired with GLONASS and EPO,means better signal strength and quicker fixes. 8GB of internal memory to support included 1 year BirdsEye Satellite Imagery subscription and optional TOPO U.S.24K maps. And, with Smart Notification, you never miss a text, email or notification, unless you want to. 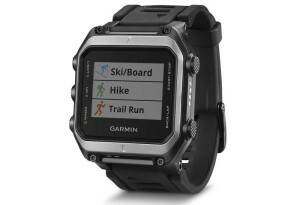 Buy your Garmin Epix GPS watch, click here! Garmin Epix GPS Watch : GPS Watches 0 out of 5 based on 0 ratings. 0 user reviews.